Hate fumbling for coins in your wallet? 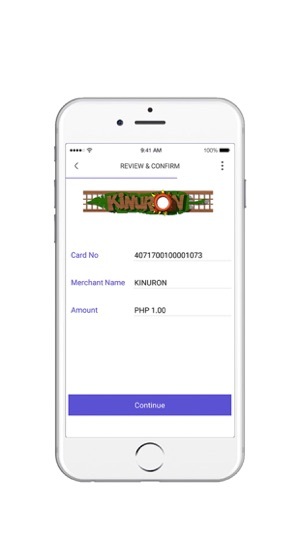 Go cashless with POW-- the newest scan-to-pay app that lets you pay for goods and services in a fast and secure way! 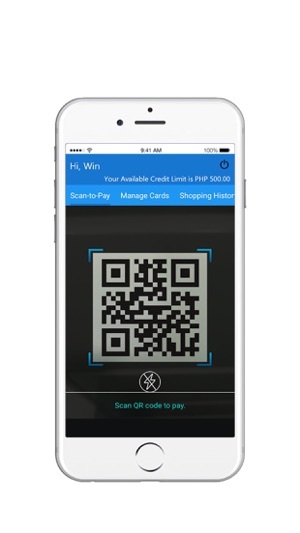 Link any VISA Debit or prepaid card to your account, scan the merchant's QR code and use your stored balance to pay! 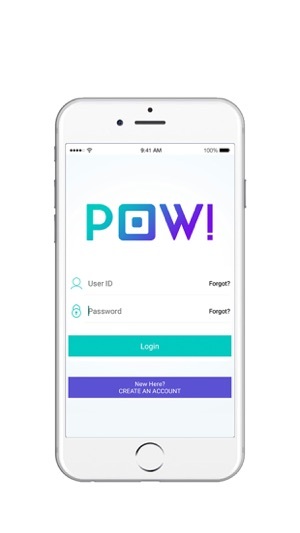 No need to open another account just to pay with POW!. Add any of your existing Visa Debit or Prepaid cards and choose whichever one to use. No more fumbling for change at the cash register. 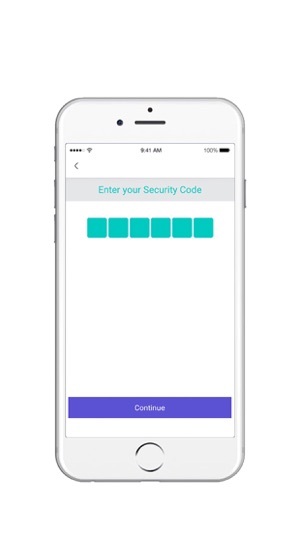 Pay with just a few taps on your app. No need to wait for change. Pay the exact amount with POW. No problem Forgot your wallet but brought your phone? Just launch the app and scan a photo of the merchant’s QR code to pay. 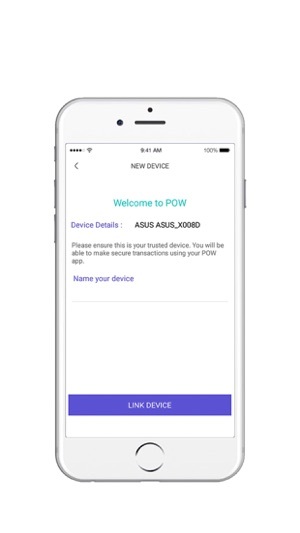 Keep using POW! 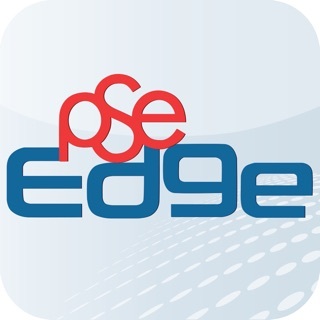 In this version, we have included new and updated features to give you a better experience. 2. Register / add MasterCard. Had a blast? We value your feedback so we can provide you the best service possible, please take a moment to rate us and provide your review.